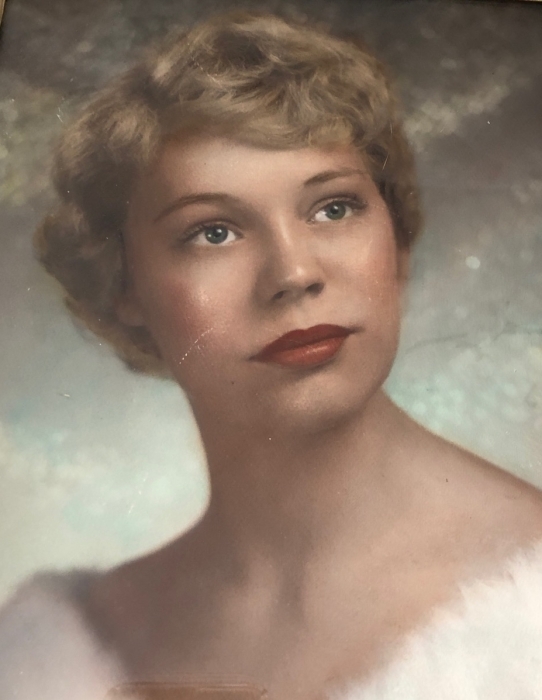 Patricia Nadene Geer, 79, of New Auburn, Wisconsin passed away on Tuesday, January 29, 2019 at the Marshfield Medical Center in Eau Claire, Wisconsin. Patricia was born on August 28, 1939 in Sioux Creek, Wisconsin the daughter of Mitchell and Floy (Davis) Harlson. Patricia enjoyed spending time with her family and friends, along with working on her 40 acre hobby farm. Patricia leaves to celebrate her memory: husband, Gathern G. Geer, New Auburn, WI; sons: Danny Nieman, Cumberland, WI; Anthony Curtis, Pittsburgh, PA; Chad (Stephanie) Hoover, Carson, WA and Brad (Tiffany) Hoover, Chippewa Falls, WI; many grandchildren and great grandchildren, her sister, Jan Davis, Evansville, WI and other family and friends. She was preceded in death by her parents, Mitchell and Floy Harlson, brother, Mitchell Harlson and 3 children, Dawn Nieman, Robert Nieman and Robert Curtis. A “Celebration of Life” for Patricia will be held on Friday, February 8th 2019 from 1:00 P.M. – 3:00 P.M. at the Burnham-Ours-Kolstad Family Funeral Home.